I wanted to share with you some more of my favorite products. 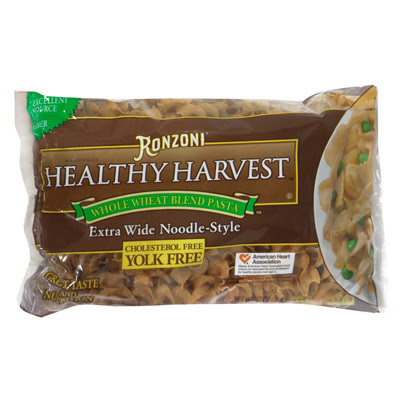 I love Ronzoni Healthy Harvest noodles and pasta. 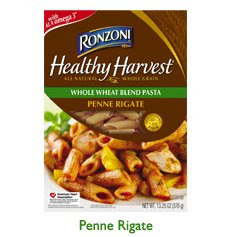 I feel a little better about feeding my family whole wheat pasta instead of white. They weren't always so excited about eating whole wheat pasta, so I started mixing half wheat and half white noodles together. Now we only eat whole wheat and no one ever complains (or notices). Here are a few of my favorite products by Ronzoni. I love their spaghetti noodles too. 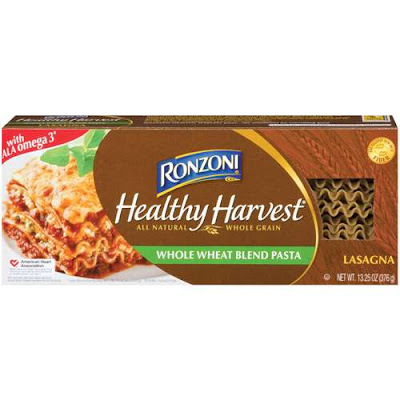 I use these wheat egg noodles when I make stroganoff. I'm just waiting for someone to come out with whole wheat manicotti noodles. Anyway...Give these products a try! They're my favorite.